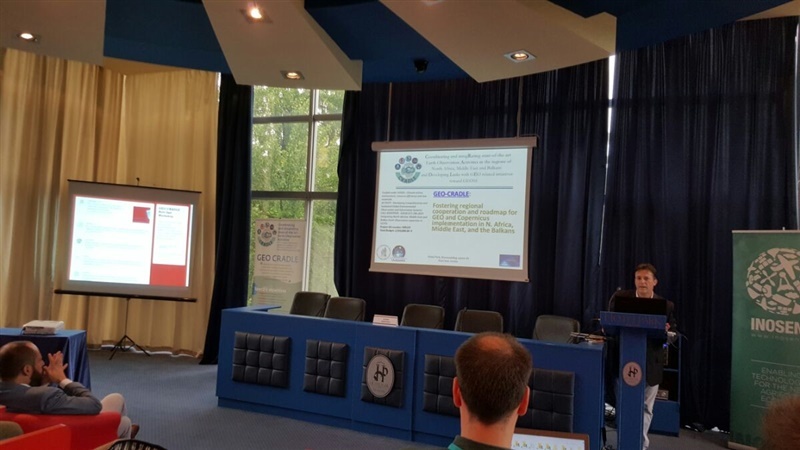 Novi Sad, 14 – 15 July 2016 A regional workshop “Accelerating EO-powered businesses and market take-up” took place on 14th – to 15th July in Novi Sad, Serbia. The event was held as a part of the project GEO-CRADLE, funded under the European Union’s Horizon 2020 Programme. 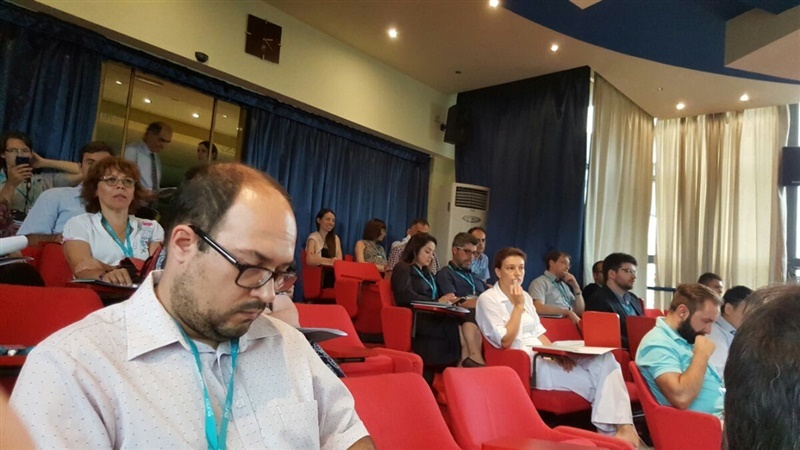 It was hosted by InoSens, with support from Eurisy, the National Observatory of Athens, and the European Commission. The event brought together key players from public sector, academia and innovative SMEs to consider challenges, opportunities, and new approaches in Earth Observation on a regional scale. Download the GEO CRADLE Novi Sad press release – English.